The British economy has cooled off considerably in the last quarter of 2018. On a quarterly basis, the economy grew 0.2 percent in the last three months prior to the expected UK departure from the European Union in March. 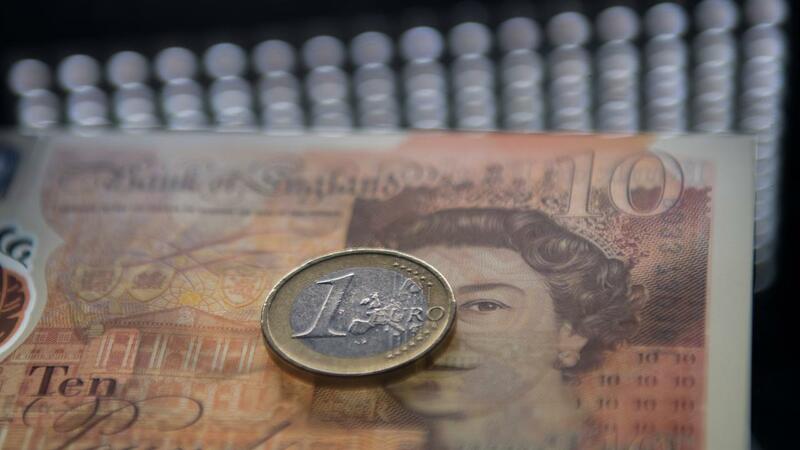 The British economy has grown by 1.3 percent throughout the whole of 2018, reports the British statistics agency ONS Monday. This is the lowest growth level since 2012. The growth figures were also lower than expected by economists and analysts. In December, the economy even shrank by 0.4 percent, but monthly figures on economic growth are often very volatile. The statistics bureau saw the car and steel production drop significantly in the last quarter of 2018. Construction output also declined. The services sector continued to grow with, among other things, the health care sector as a positive outlier. Consumer spending continued to support the economy in the last quarter while business confidence and corporate spending declined. In the third quarter the economy grew by 0.6 percent compared to a quarter earlier. Last week, the British central bank adjusted its growth forecast for this year from 1.7 percent to 1.2 percent. If this comes true, it will be the lowest economic growth since 2009. According to central bank president Mark Carney, "the mist" of Brexit creates tensions and uncertainty among British households.